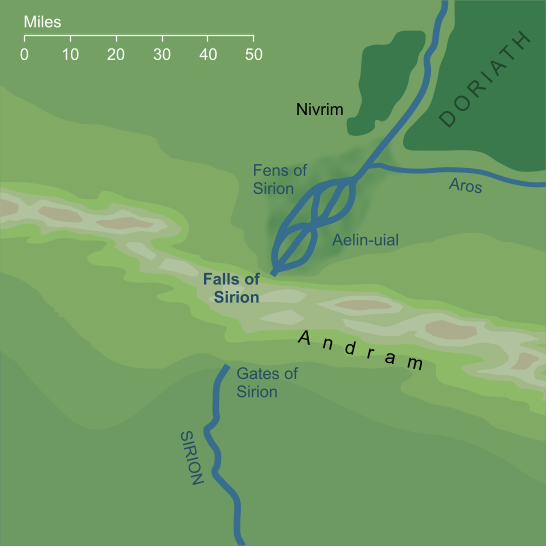 The mighty thundering falls of the River Sirion, where its waters fell beneath the earth and flowed under the hills of the Andram for nine miles before emerging again.  Original content © copyright Mark Fisher 1999, 2001, 2017-2018. All rights reserved. For conditions of reuse, see the Site FAQ.